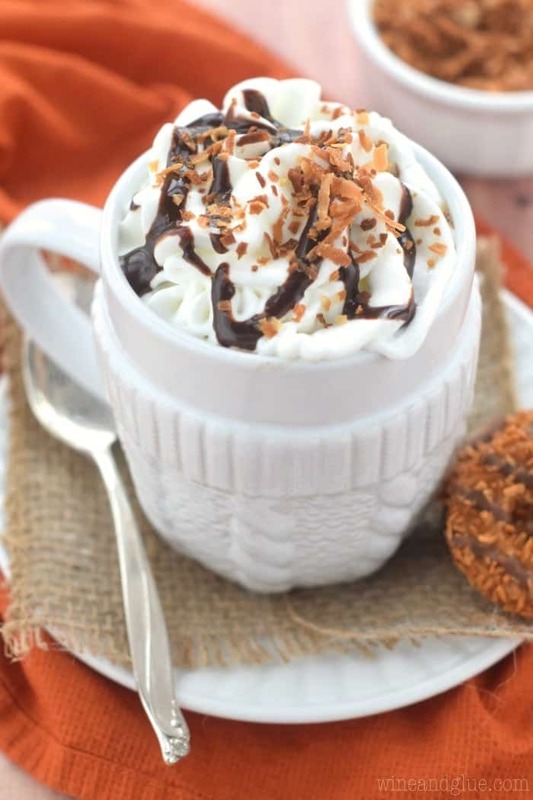 This Samoa Latte is your favorite Girl Scout cookie in latte form! 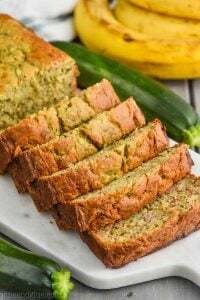 Ummm, you’re welcome. This past weekend Gavin and Nathan went on a Boy Scout campout, leaving me home with the two little girls. And I got a record amount of work done. Seriously. 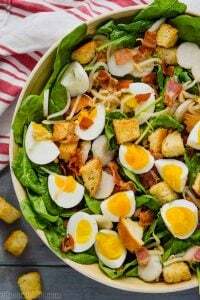 A big round up post for Nikki, and six recipes made and photographed . . . all while taking care of a nine month old and a three year old. And shockingly, I also got in a work out, kept the house relatively clean (minus 82 giant puzzles that I was forced to keep in tact on the floor . . . they might just have to be part of the decor, Kid Trashed Chic), and be in bed with the lights off by 10. I know, I know, it seems a little ludicrous even to me that a man and his mid-30s and a 7 year old boy are more difficult than a 9 month old and three year old girl . . . I hesitate to make this a male vs. female issue . . . mainly because those are super annoying to me, I mean people are people. But . . . it’s kind of hard to ignore the facts. Maybe it’s just Gavin and Nathan’s sweet attention seeking personalities. (Nathan is hating me more than he normally does while reading blog posts right now.) I mean, the girls want my attention for sure. One of them literally gets 90% of her sustenance from me. But it’s like they are more okay with intermittent attention. Quinn can be doing a giant puzzle on the floor while I’m making a cream cheese frosting, and all she needs is for me to occasionally interject what a puzzle genius she is. Or Piper can be examining the inner workings of a spoon and all she needs for me is to say her name every three minutes so we can smile at each other. And maybe a handful of Cheerios. Wow, this post is making me seem like an alarmingly negligent parent . . .
OR! Or it’s possible that I got so much done this weekend because I was doing recipe development on two different latte recipes. I suppose that’s possible. I mean when you have 17,532 mg of caffeine before 10 am, stuff gets done. 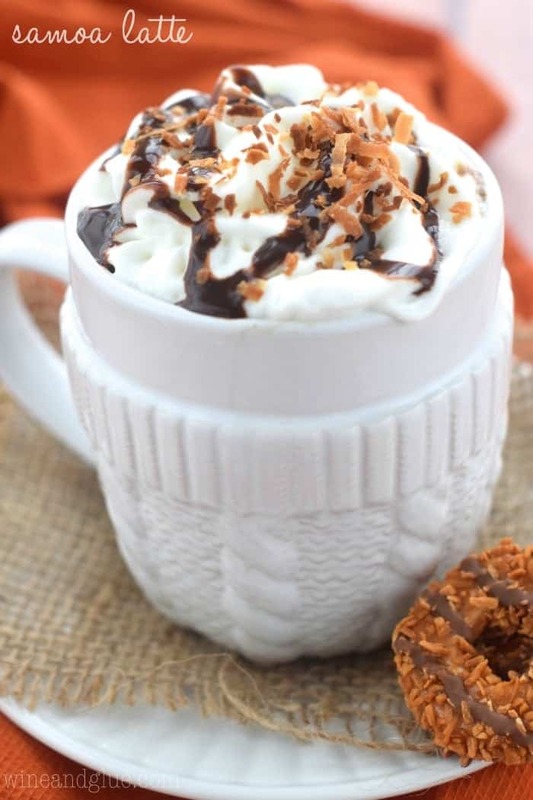 These Samoa Lattes are one of the things that came out of said recipe development. OMG. Sooooooo good!! I am super addicted to Samoas. 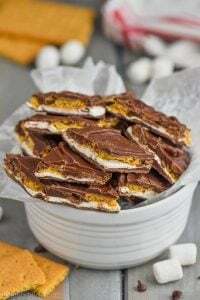 I really don’t buy them because I have so little self control, but it was in making samoa inspired treats that I first realized that I actually love toasted coconut, something I thought I hated before. 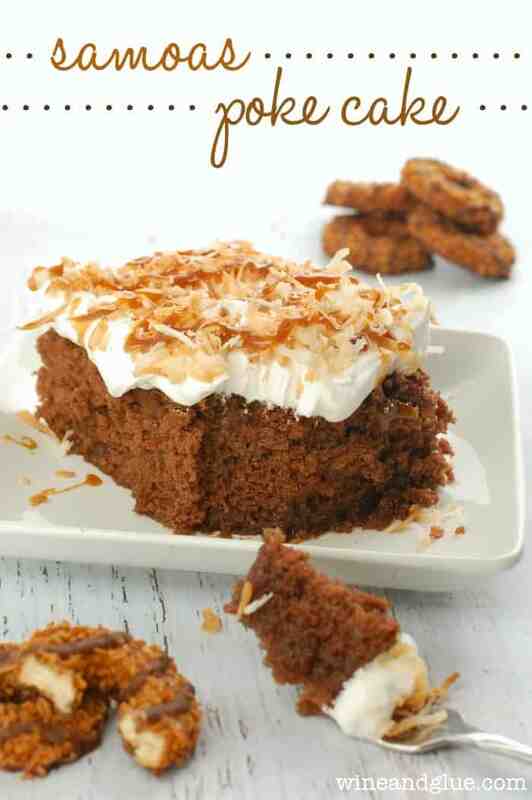 And this Samoa Poke Cake is one of my all time favorite desserts on Wine & Glue. So there are probably a dozen different ways that you could make this latte and have it taste like samoas. I chose caramel flavored coffee brewed strong, some coconut milk, chocolate syrup, and then because I wanted another sugary caramel punch, some caramel syrup. 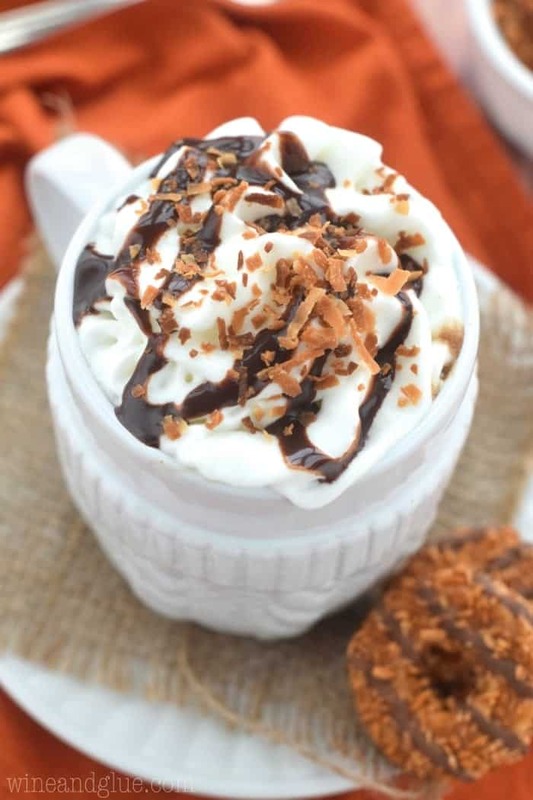 Top it with some whip cream, more chocolate syrup, and toasted coconut, and you have a caffeine loving samoa addict’s dream come true! Combine all ingredients in a small sauce pan and bring to a low simmer over medium low heat, stirring consistently. 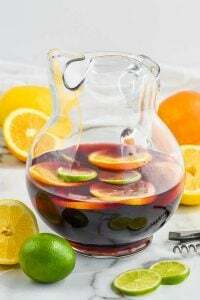 After it comes to a simmer remove it from the heat, and either transfer to a blender or use an immersion blender to blend and make frothy. 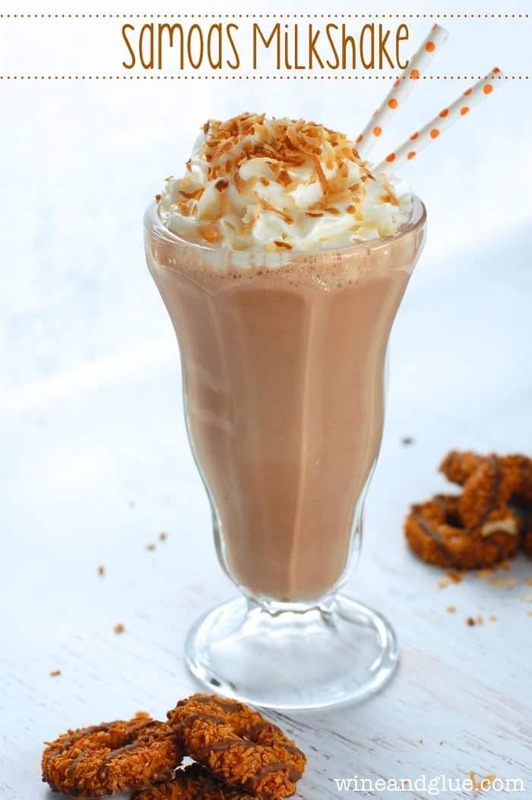 Top with whipped cream, strips of chocolate syrup and toasted coconut. Women are superheroes. We’re amazing. And you’re amazing for making the Samoa drinkable! If you ask me, your story only proves that women are more self sufficient and men require more attention 🙂 But this latte…swooon. Craving one of these samoa latte’s right now.. they look incredible!